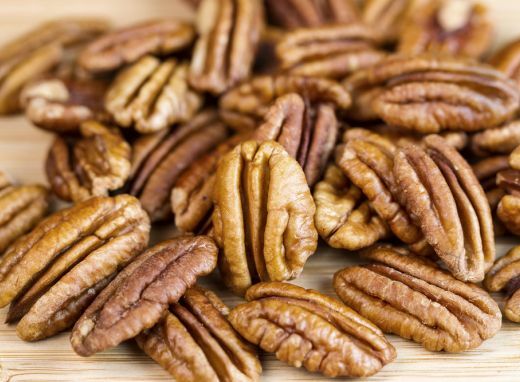 Morrill is precocious cultivar with moderately early nut maturity that’s especially suited to the commercial pecan grower. With large nut size with good kernel quality, Morrill has a substantially higher percentage of kernals than any known pecan cultivar. Morrill has moderate resistance to scab and good resistance to powdery mildew and black pecan aphid. No bio or image avaiable.